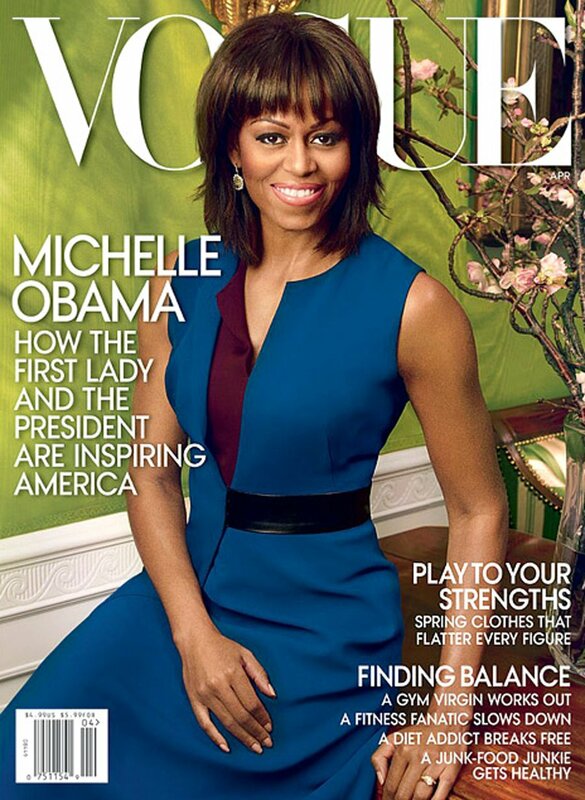 Cover Girl: Michelle Obama, Vogue April 2013. 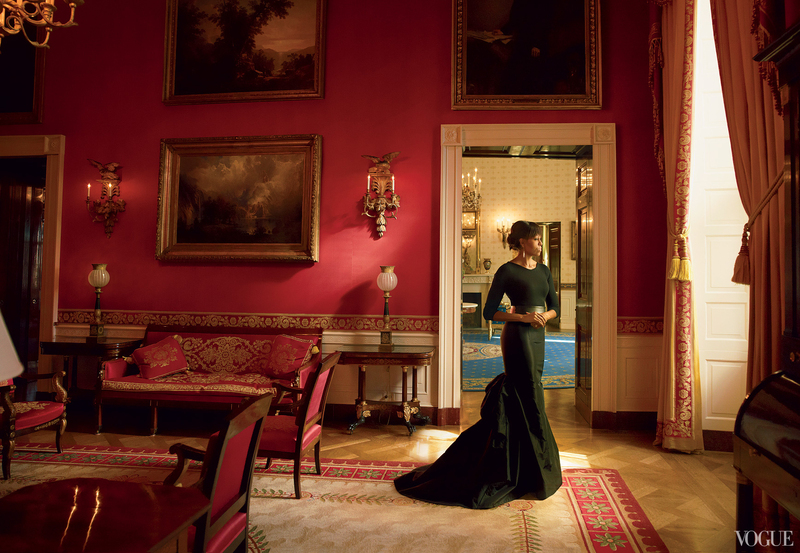 Our First Lady, Michelle Obama has landed her second cover of Vogue. 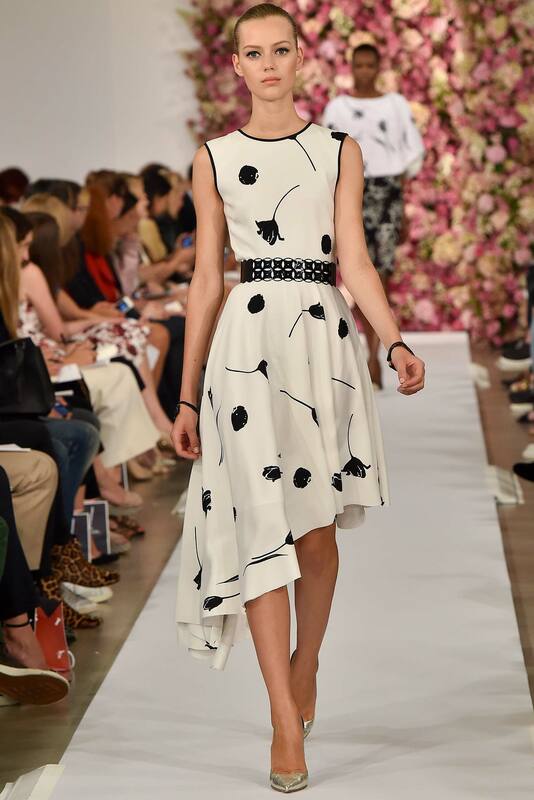 For round two she dons a blue shift dress by Reed Krakoff who has been one of her recent favorites. 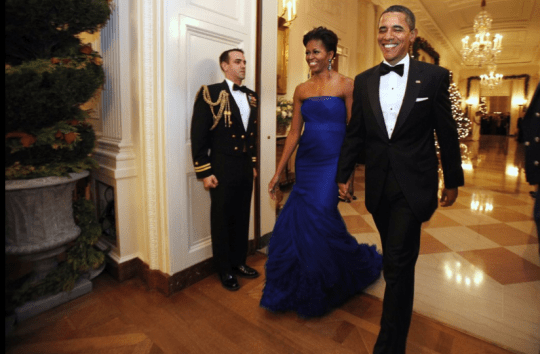 She wore custom looks by the designer for events during the President’s second inauguration. 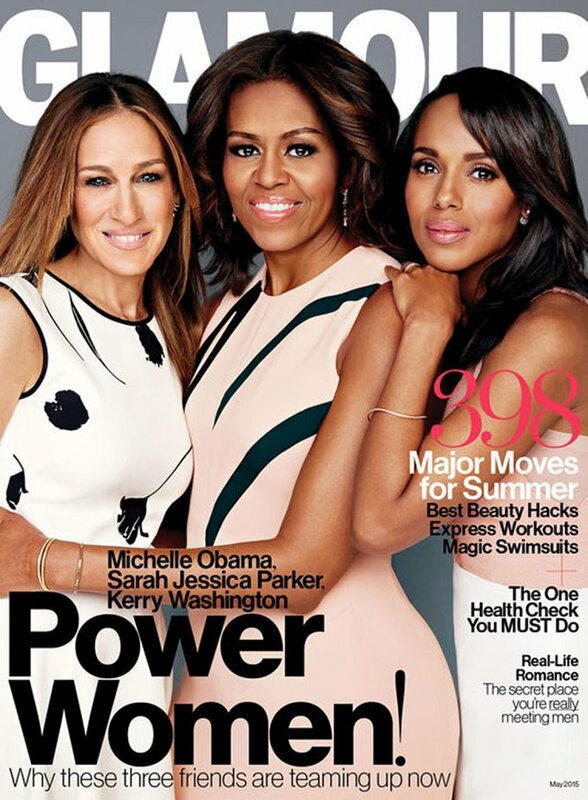 The FLOTUS wore pink Jason Wu for the first cover, another go-to designer for her. Shot by Annie Leibovitz, we see Michelle Obama with her newly cut bangs and frames her face with Kimberly McDonald earrings. The article spoke to how the First Family is leading by example and how the Obama’s are inspiring America. The article penned by Jonathan Van Meter covers a variety of topics from the Obama’s parenting philosophy, details on the dynamic between Barack and Michelle, and some of the issues facing the President. Considering that Michelle is on the cover and how her fashion choices have captured a nation, I was a little surprised to read the article and find the focus mainly on the President. Vogue is a fashion publication, that does expose readers to a diverse range of topics, but there were only a couple of sentences towards the end of the article on fashion as it relates to the First Lady. I will say that the part of the article that included Hillary Clinton threw me for a loop, not sure how that was related to Barack and Michelle. 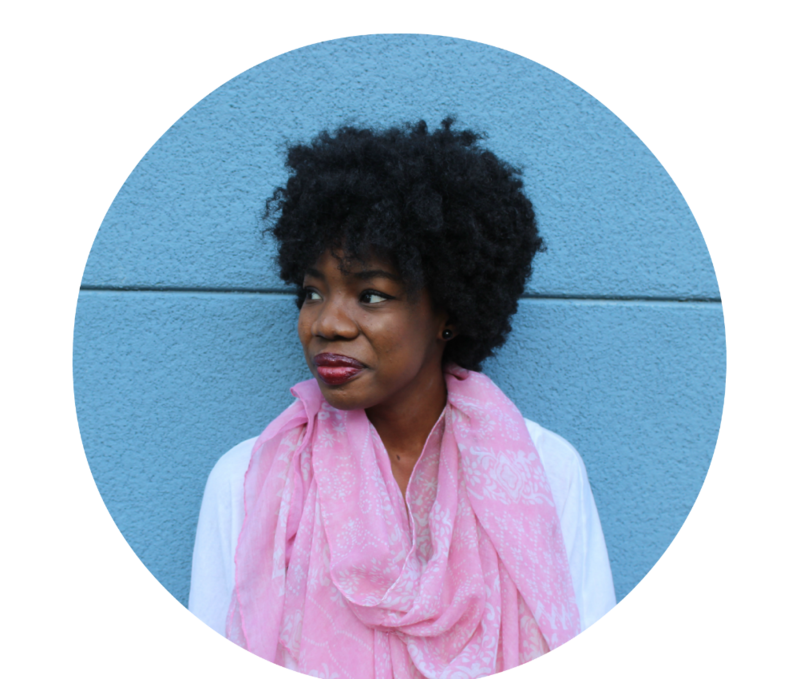 Overall, I enjoyed reading the article, I love seeing positive people take a prominent position in the world. Can’t wait to see more from the spread. Michelle looks so sleek in the Michael Kors Pre-Fall sweater and skirt. Read the whole article over at Vogue.com and go get a copy! Hold it. 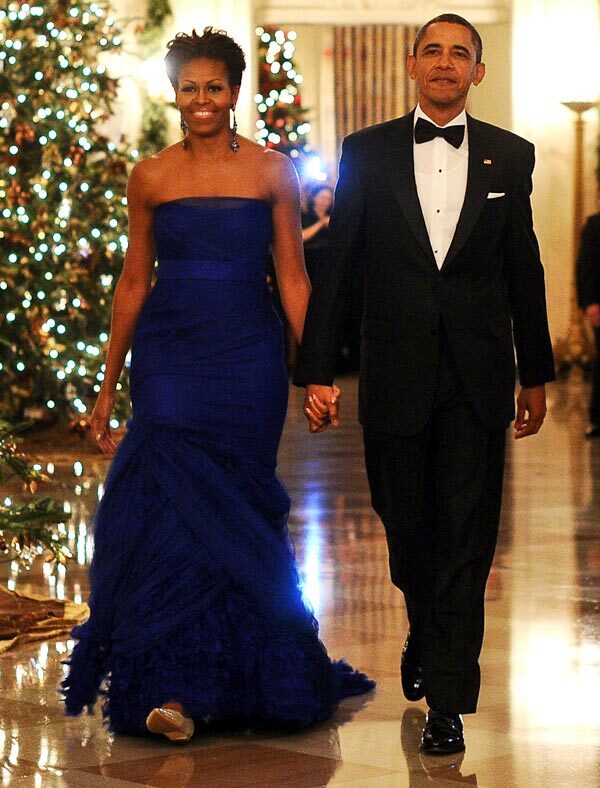 Michelle Obama in Ballet Flats + Vera Wang Gown.? So that’s how the First Lady does it? I was searching for a title for this post and then I stumbled upon a different picture of Michelle Obama and the president at the 34th annual Kennedy Center Honors last night. She is actually wearing flats. I love how the hair is pinned up, the gorgeous chandelier earrings dangle, to the bare neck that lets the beautiful cobalt blue Vera Wang tulle gown do the talking. Everything is great…and then we get to the shoes. Does she do this often? I guess she went with flats so she doesn’t stand taller than her husband? This look is perfection, except for the shoe choice. I rarely suggest ballet flats for casual looks and definitely not when wearing a beautiful gown to a prestigious event. I guess the flats don’t completely kill the look for me, but I would give it a 7 instead of a 10. Shoe choice can sometimes make or break a look ladies, remember that! The event honoring Meryl Streep, Neil Diamond, and other artistic achievers in music will air on CBS on December 27th so we can see more of Michelle Obama’s dress in action. Anne Hathaway, Sarah Jessica Parker, and Elmo were among the guests in attendance. ps. – this is reason no. 37 why I would like my husband to be taller than me…even when I’m in heels.